There are a few places in the USA that every child should see, if possible, before they turn eighteen. 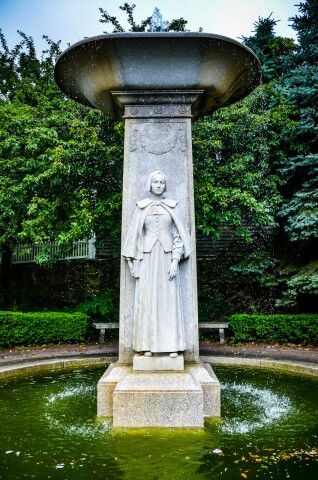 Williamsburg, Boston’s Freedom Trail, Philadelphia’s Independence Hall, and of course, Plymouth top the list. 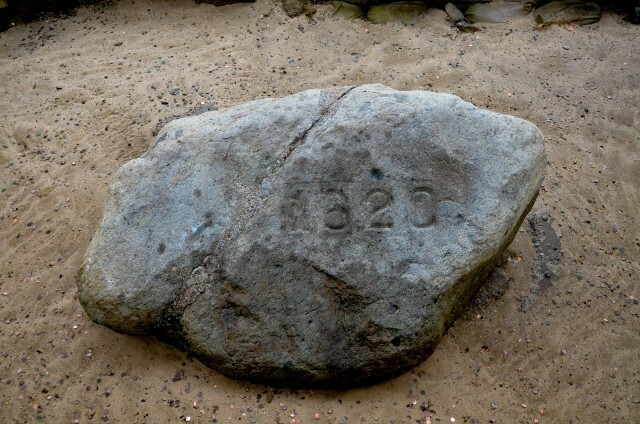 In Plymouth, MA, they’ll see the legendary Plymouth Rock, climb aboard a Mayflower ship, and travel back a few hundred years at Plimoth Plantation. 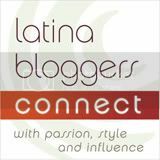 Whether or not they discover the truth behind the first Thanksgiving myth, they will come away feeling like they saw the land and met the people who shaped American history. 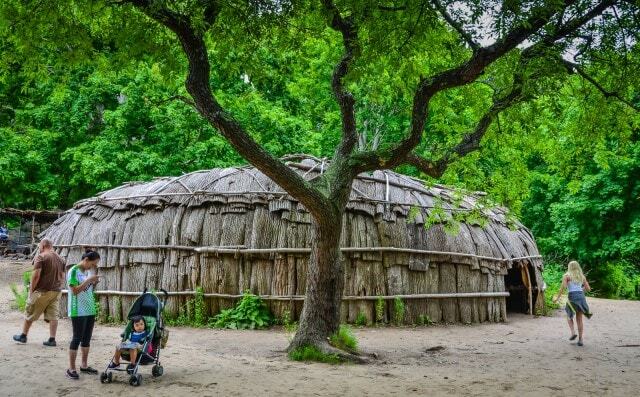 When I arrived at Plimoth Plantation (Not a typo; “plimoth” was one of early spellings in the time before spelling rules.) with my two young nieces, they were raring to go. Not at all interested in sitting down, we skipped the orientation video, even though we were advised that it gives a good overview of what to expect and how to experience the attraction. Since my nieces had not yet taken any American history in school, the introduction would have been beneficial. But it might also have dampened their genuine curiosity. I went with following their lead. 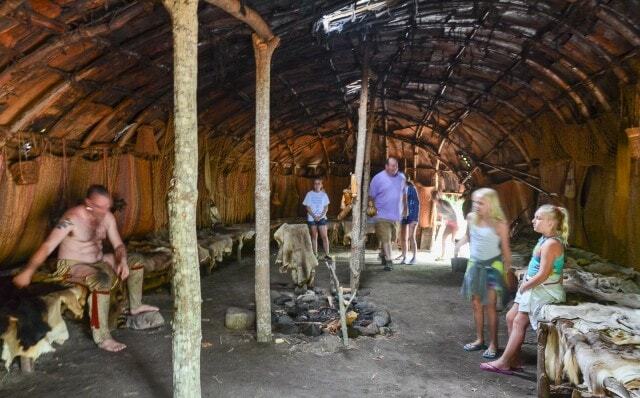 Inside the Wampanoag Long House at Plimoth Plantation. 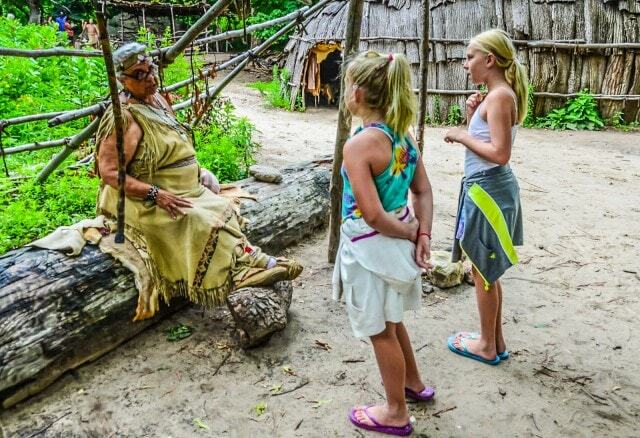 The girls zoomed past the wall displays in the Visitor’s Center and made for the exit out to a woodland path leading to the Wampanoag Homesite. And then they came to a full stop. Native boy curing leather with a tool made out of animal bone. 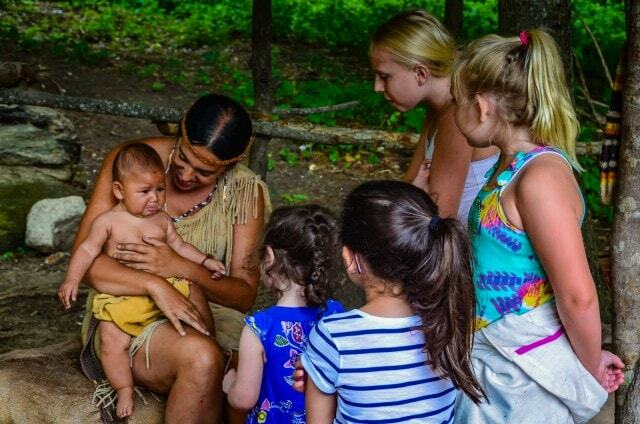 Wampanoag is staffed by real, live Native People–Wampanoag or from other Native nations–who transform the typical living history museum tour into a personal encounter. 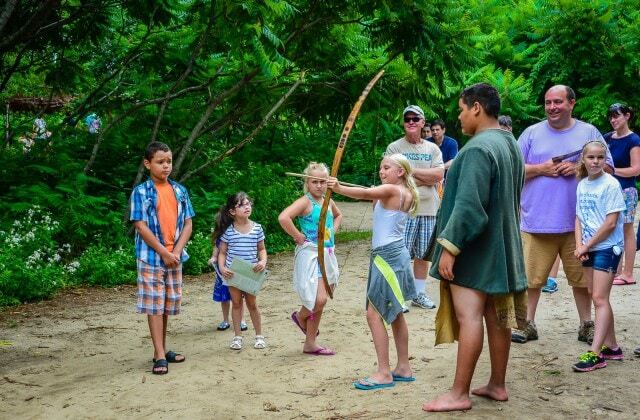 Wampanoag, meaning “Eastern People” or “People of the First Light,” have lived in New England for over 12,000 years. At the time of the pilgrims’ arrival, they numbered 50,000 living in approximately 67 villages. The Homesite re-creates the home and garden of one extended Native family, where a 2-3 acre lot would house them on the coast through spring, summer, and fall. Winters were spent at larger inland villages. Who could resist THAT face? It was love at first sight. My nieces were mesmerized by the hands on demonstrations; they particularly enjoyed an archery lesson and taking turns shooting arrows. But it was a village elder who won their hearts when she not only told ancient stories, she also listened to the girls. They shared a conversation about jewelry making that later inspired them to make necklaces for their mom when they returned home. 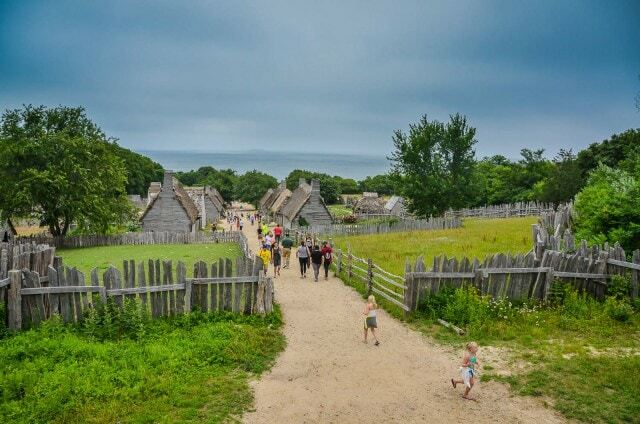 Leaving the Wampanoag Homesite, we entered into the fortified walls of Plimoth Colony which re-creates the village as it might have been in 1627, after the pilgrims settled in for several years. 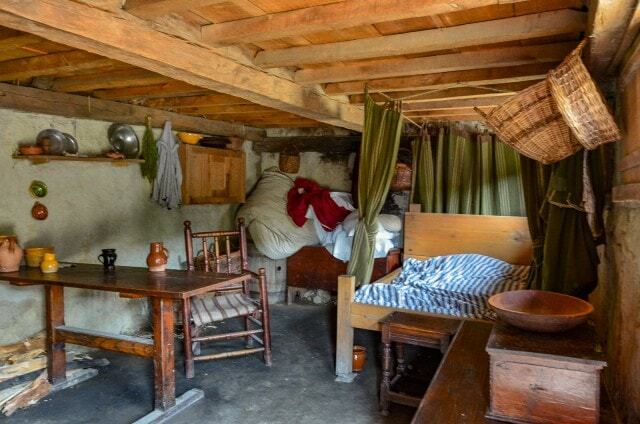 The re-creation is about half the size of the original (in 1627, New Plymouth held about 28 houses) and it’s not in the same location but it does the job of presenting what life was like back then. We began by climbing the Fort tower for a bird’s eye view of the colony and a peek at the Atlantic Ocean on the far off horizon. Then we went off to investigate the village. One colonist opened up a law book and read aloud for us. One colonist opened up a law book for us. Another invited us into his home. 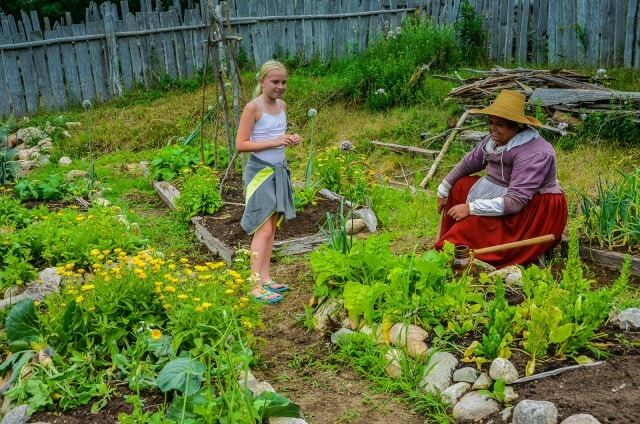 The girls most appreciated being encouraged to plant seeds in a colonial garden. On the way back out to the Visitor Center, we stopped in the Crafts Center and saw a woman shaping clay pots. But we didn’t linger. We were on a mission to pick up a snack in the cafeteria (I had eyed colonial snacks earlier in the day) and we wanted to check out the shop before moving on to Plymouth proper. Although it is possible to take the local bus for the 2.9 mile drive between Plimoth and Plymouth, I’m glad we drove in as we were running short on time for touring the Mayflower. Luckily, it’s a short drive and we had no problems finding parking. 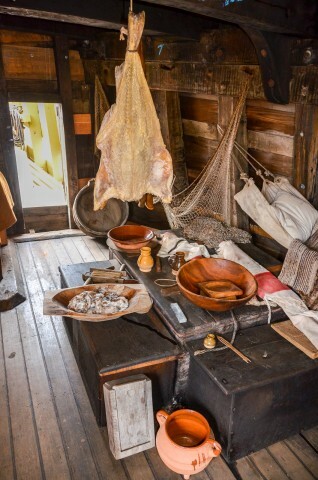 Although it might have made sense chronologically to begin the day by touring the Mayflower II, I think it was much better to visit the ship after meeting the kind of people who made this journey. Plus, by then the girls had had a chance to walk off excess energy, and they were better disposed to pay attention to the tour guides. You do move along quickly from station to station on the ship and it’s not always easy to hear the tour guide over the din of the ship and other tourists. No matter. The displays are fairly self-explanatory. Best of all, because the ship is a working replica, little is hands off. Not even the chamber pot. Within sight of the Mayflower II, you can spot the portico sheltering Plymouth Rock. 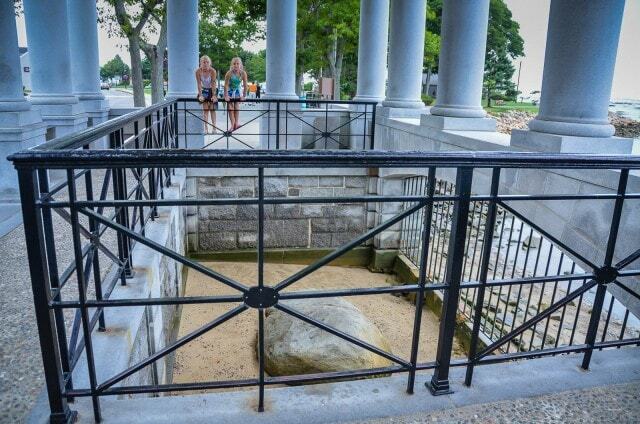 It’s too close not to go over and peek at the symbol of the “courage and faith of the men and women who founded the first New England colony.” Warning – there is a fence around the Plymouth Rock, but it’s NOT baby proof. Not mischievous kid proof either. Although it’s hard to deny the importance and significance of this American landmark, in some ways we were more impressed by the Pilgrim Mother Statue and Fountain across the street. What happened at that First Thanksgiving? We may never know the true history behind those first Thanksgivings. It is commonly believed that the Wampanoag and English colonists did gather in 1621 for three days of feasting and diplomatic relations. There may even have been games or military exercises involved. 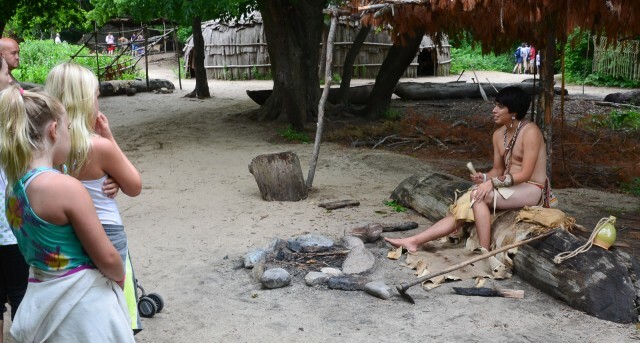 Plimoth Plantation hosts an interactive web game, You are the Historian: Investigating the First Thanksgiving, where kids can be history detectives in search of what really happened at the First Thanksgiving. Albany Kid author Cie McCullough Buschle tackles the subject in two articles: Debunking Thanksgiving Day Myths and An Extra Serving of Thanksgiving History. 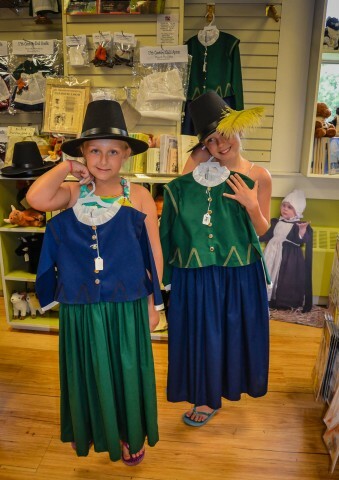 Better yet, visit Plymouth and see what you think is the real Thanksgiving Story. Open 7 days a week, 9-5. Closed in winter. 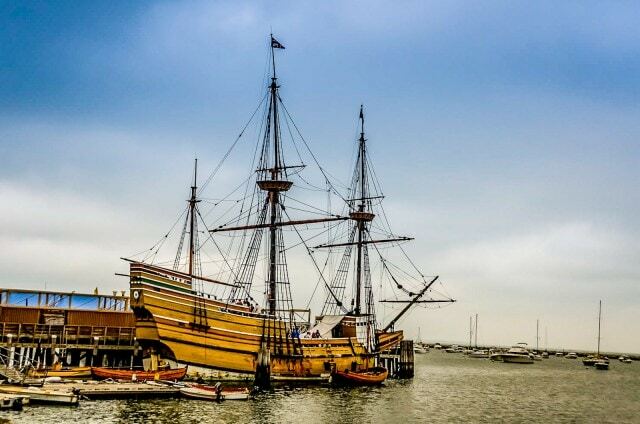 Plan on spending at least 2-3 hours at Plimoth Plantation and 45 minutes or so on the Mayflower II, with a little additional time to walk over to Plymouth Rock and the Pilgrim Mother Statue & Fountain. 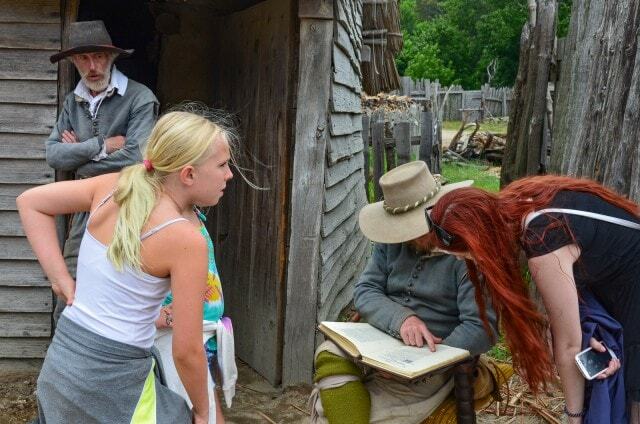 Field trips, overnights, and summer camps are available; see Programs for Kids, Scouts & Families for this and also online activities to prepare for your visit. Driving times are 1 hour from Boston, and 3:15 hours from Albany. See our sister publication, Getaway Mavens, to plan a Plymouth MA vacation.